Adidas introduced its newest collaboration, Adidas Athletics x Reigning Champ, which brings together style and fitting cues from both brands into a functional, performance-oriented capsule of apparel and footwear for both men and women. That’s right. This is the first collection in which Reigning Champ created products for women. 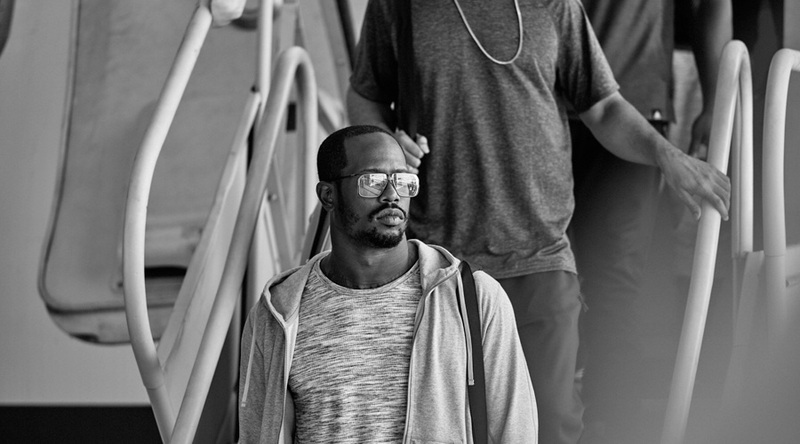 The collection gets a jolt of athlete star power with NFL player Von Miller and NBA’s Kyle Lowry sporting the threads. The aesthetic is understated and summons a sweatpants-on-a-private-jet vibe. The Vancouver-based Reigning Champ designs and manufactures athleticwear with a focus on timeless design and innovative construction. Meanwhile, Adidas Athletics, a new apparel category launched in August 2016, gets its shot at displaying its athleisure focus — being created to bridge the gap between athletes’ style and on-field performance. The Adidas Athletics x Reigning Champ collection launches globally on November 29, 2016.